I know, I know. You didn’t come here for that. 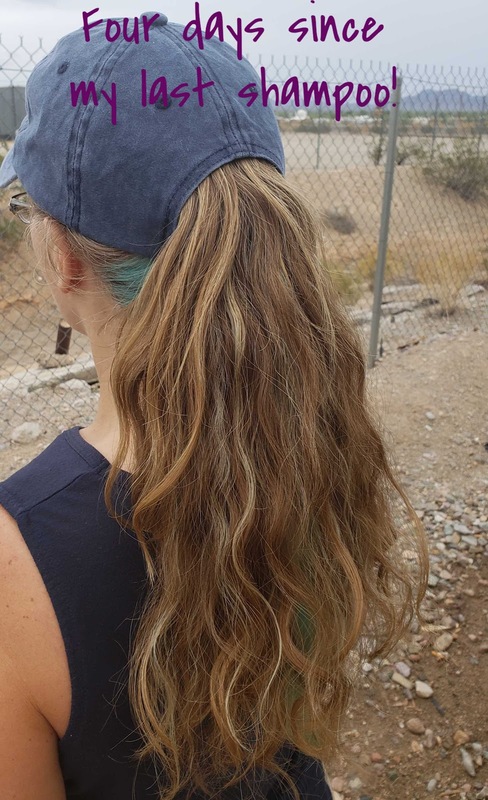 Why in the world don’t I wash my hair every day?! If you were watching my hair challenge, you saw I made it 11 days. That’s crazy!! I’ll admit, I do have some advantages. My hair is naturally dry. And, I don’t put a lot of styling product in which means less build up. Most days, my hair is up in a ponytail or braids. Another reason, I don’t wash every day, is that shampoo takes some of the natural oils away. The scalp and hair need those to stay healthy! The longer I can go between shampoos the more time my hair has to restore those natural oils. Did you know this helps prevent split ends? How long do you normally go between washes? What are some of the benefits you’ve seen? Now its time for the fun part!! 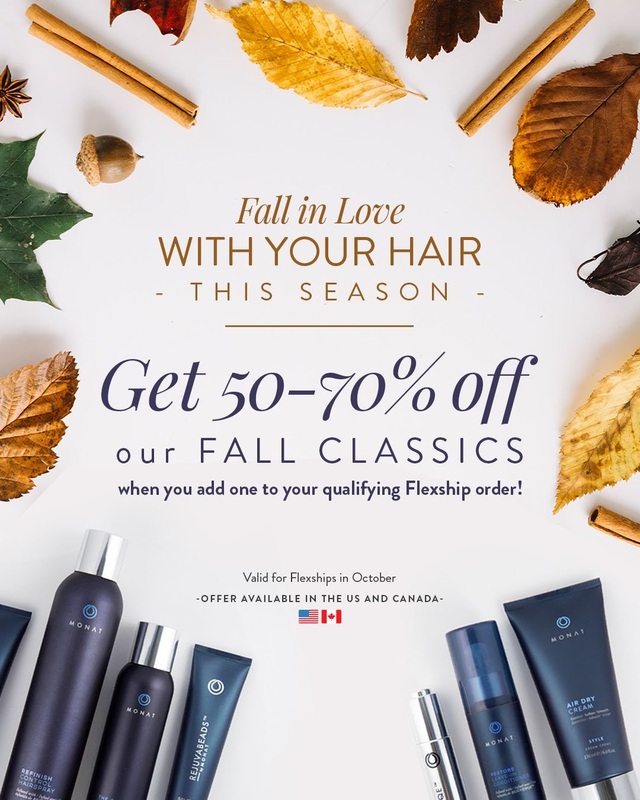 Monat’s monthly specials for October! 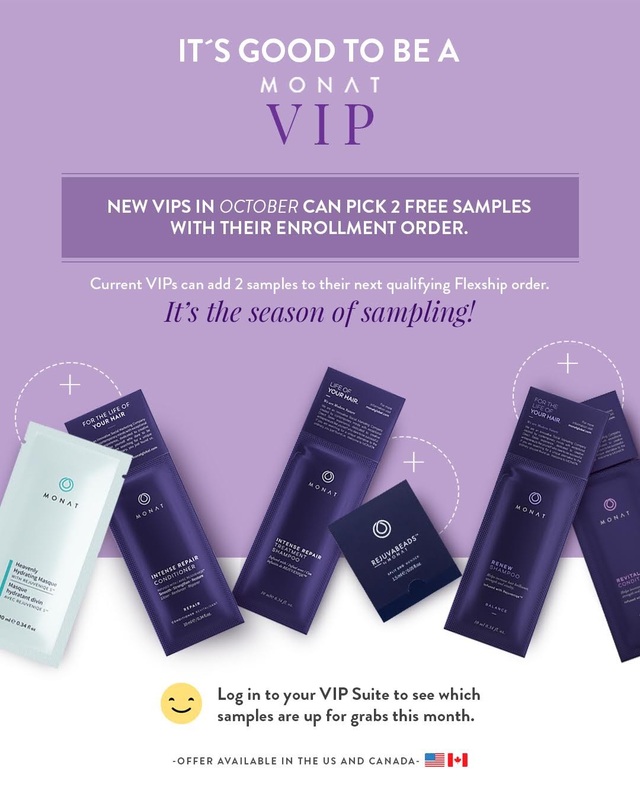 I’m really digging on the free samples and choose your Only For You! Aside from free shipping, I think the OFYs are my favorite part of the VIP experience. 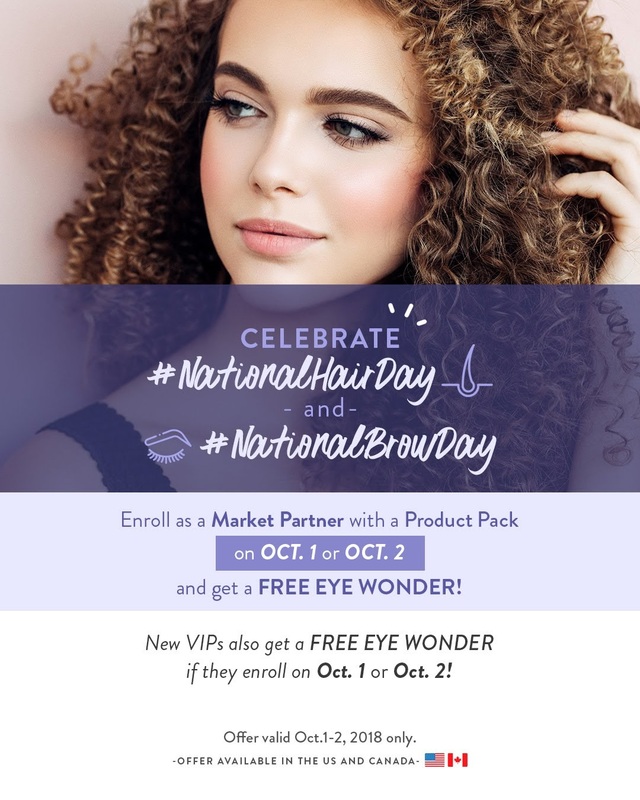 Great specials for new Market Partners in October! Who doesn’t want a free backpack? 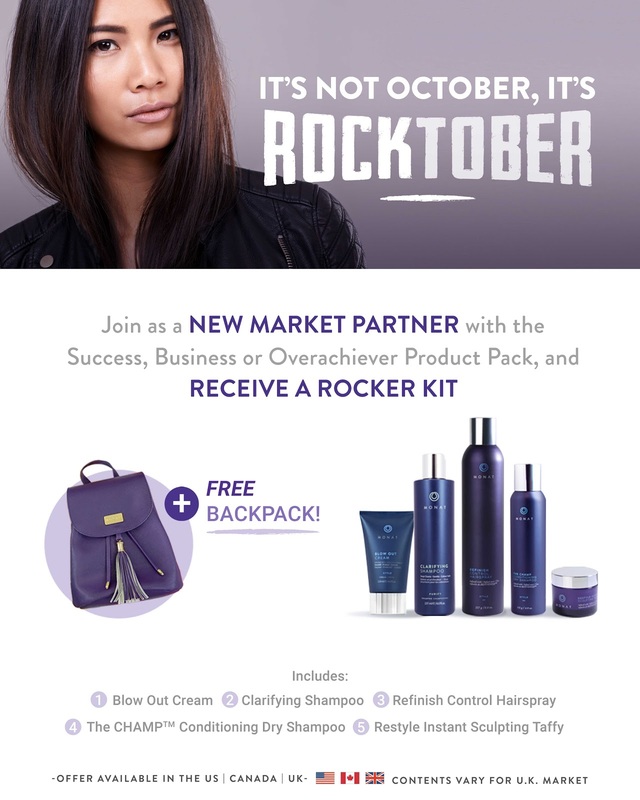 What better to carry all your Monat in? Previous MM – Monat Hair Challenge!